QUALITY PACK Zrt., member of the HELL group, is going to build the first aluminium beverage can factory in Hungary for HUF 30 billion. After the implementation of the development, the project is going to increase the production capacity of the company to 1.2 billion 250ml aluminium beverage cans and ends per year. Unlike any other company in Europe, Hell is going to have both the can and beverage production in-house. 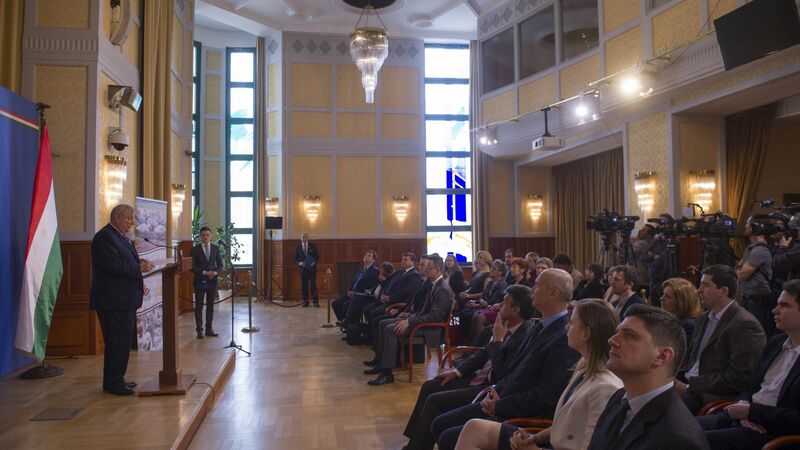 The Hungarian government, with the assistance of Hungarian Investment Promotion Agency (HIPA), supports the project with a HUF-7-billion non-refundable subsidy under an individual government decision, thanks to which, the company may carry out significant developments in bottling, logistics and commercial capacity. By the end of 2019, the company will have created 320 new jobs as a result of the expansion. Hell is the number one energy and soft drink producer in Hungary with significant market share also in other countries. 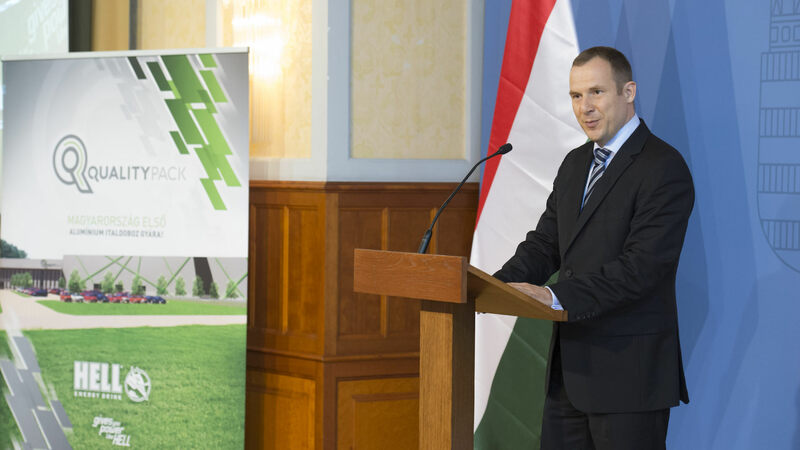 The company, 10 years old this year, has invested over HUF 21 billion in the past five years in the development of its site near Szikszó, and now employs over 540 people in the disadvantaged region of Borsod-Abaúj-Zemplén county. Revenues of HELL ENERGY reached HUF 20 billion last year. 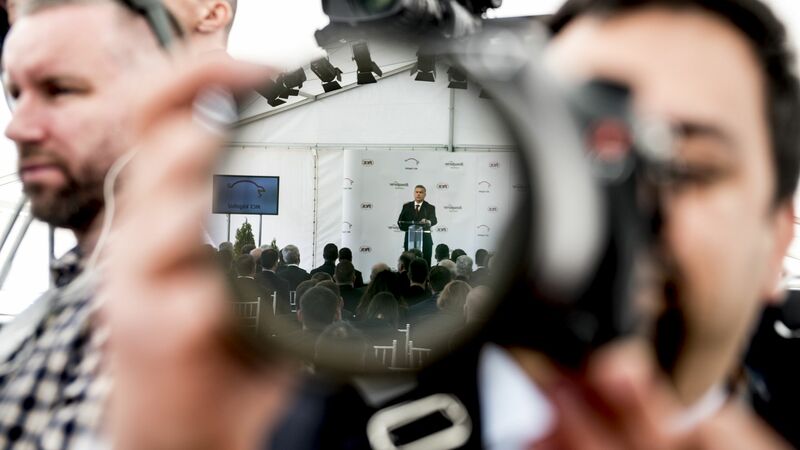 Seeing the continuously increasing demand in Hungary and abroad, the company decided to start a complex development project: between 2015 and 2019 a 5,000-square-meter bottling plant is going to be built on a greenfield site by the corporate group, to expand current production capacity with new production lines and auxiliary equipment. The increased production capacity requires improved logistics capabilities from the corporate group. In response to higher production volumes and to ensure a steady supply to export markets, the company plans to build a new aluminium can factory. As a result of the development project, the production capacity of HELL is going to be increased by from 700 to 800 million units per year, meaning the bottling capacity is going to be quadrupled. 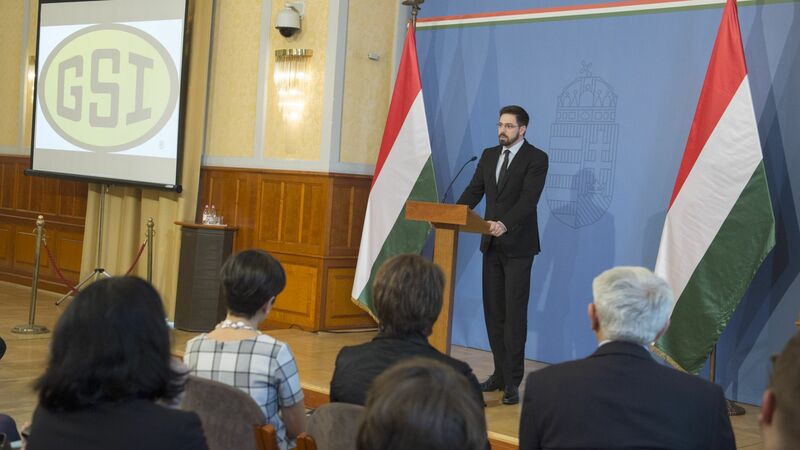 The HUF-30-billion development project, creating 320 new jobs, is going to be subsidised, with the assistance of Hungarian Investment Promotion Agency (HIPA), by the Hungarian government with a HUF-7-billion non-repayable investment subsidy granted under a individual government decision (EKD).